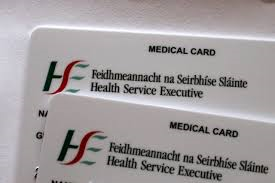 In reply to a Parliamentary Question from Fianna Fáil, the HSE has confirmed that 16,356 pensioners have had their cards taken from them between April 2014 and April 2015, 345 of them in Sligo and Leitrim. 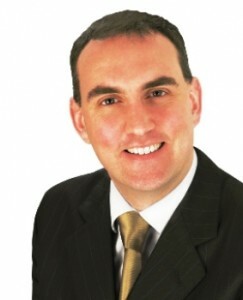 Slamming the cuts as ‘callous and mean’, Fianna Fáil Senator Marc Mac Sharry said this was the third year of cuts to over 70s medical cards at the hands of this government. “Tens of thousands of pensioners have had their entitlement taken from them over that period. It’s a shocking betrayal of senior citizens who have spent their lives paying their taxes, raising their families and contributing to society. “The reality is that Ireland’s older population is growing rapidly. These figures actually understate the level of cuts, given that there are more people over the age of 70 now than there were a year ago and therefore more people should be entitled to a card – not fewer. I have also become aware of a cynical ploy to reduce the period of eligibility for over 70s medical cards. A number of cases have come to light where medical cards for pensioners are only being renewed for a few months until next April or May – after the general election.